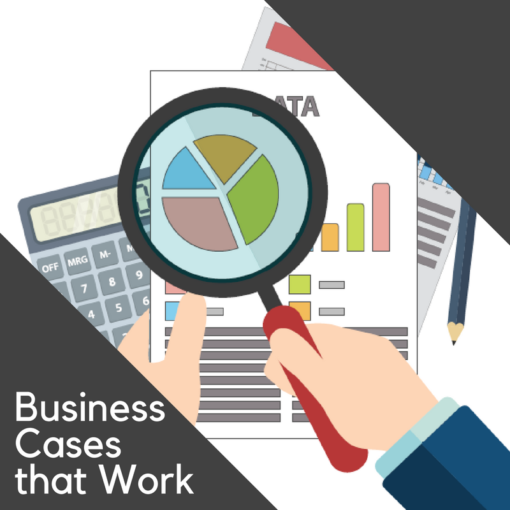 One-day Virtual Course on developing effective business cases. Preparing an effective and compelling business case can be the single most important activity that sets you on the path to success. Bypassing this essential activity because it is assumed to be too difficult or unnecessary is a both ill-advised and unfounded. A project authorized and proceeded without a foundational understanding of its objectives, the required solution(s), benefits and risks can be extremely costly. Equally, a weak business case that does not effectively communicate the value of the investment also does not serve the interests of the business. Knowing how to write a compelling business case that will result in approval and the right portfolio mix is an invaluable skill. 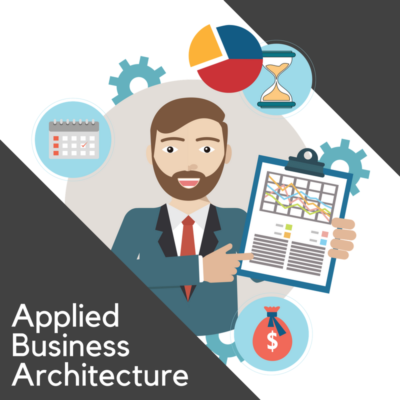 This course provides the essential elements of effective business cases, techniques to elicit and communicate them, and a quick and efficient process that can be adapted to small and complex, structured and agile initiatives alike. Whether you are attending online or in person, in a public or a private in-house class, our courses are designed to provide an enjoyable, engaging and effective learning environment. Our instructors are all experienced practitioners and our courses all include demonstrations, examples, and exercises to make the content relevant and meaningful. Participants receive a participant guide as well as access to our online class workspace for templates, handouts, samples and additional reference material. 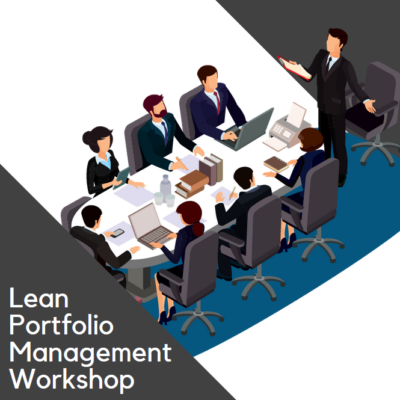 Lean-Agile Business Cases is a similar course that focuses more on the objectives, style and content of a lite/lean/outline business case used in an agile, scaled agile or lean organization. 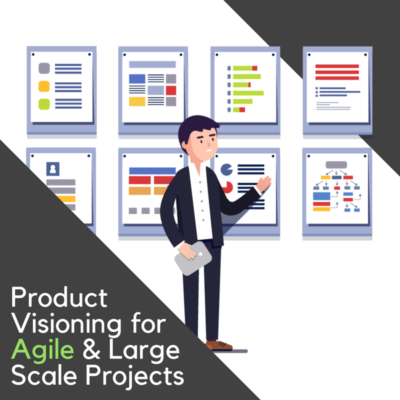 Our various courses that cover the eliciting of business requirements, vision, scoping, or epics or user stories could be considered recommended pre-requisites to this course given that the business needs to be understood sufficiently to complete and meet the purpose of the business case. Each of those courses introduce the business case and position it as a potential use of prioritized (high-level) requirements. This course provides the understanding of how to prepare that business case.